How Sci Fi Movies Showcased Modern Day Technologies Much Before Popular Adoption ! “Necessity is the mother of invention” but the necessity in itself can be identified only if we ever realise that such inventions could exist. Scientists are dreamers, they come out of the conventional thinking and start asking “Why not?” instead of “Why?” and that gives the rise to new technology. Let me try to explain better with an example, Telephone was invented by Alexander Grahambell, and the question “why you need the telephone cables?” would have given us a two line definition to write in an examination and let us still stick to the wired landline models, but the question “why not make it wireless?” gave us the now handy mobile phones. These creative questions might be lingering in all of our minds, whether we are people of science or not, no matter how silly it might sound, but these are the very questions that have shaped up our lives for so many years. 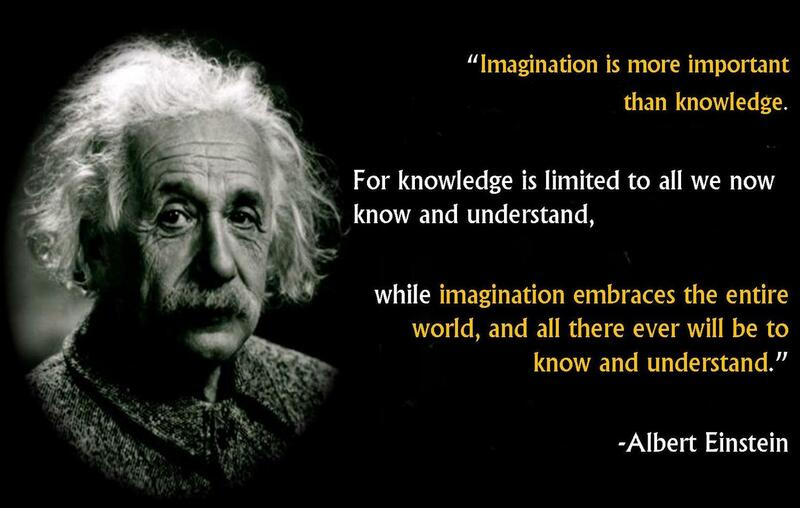 Now, that we all have that question and don’t have a solution scientifically is our problem. When experts are still trying to explain most of these questions scientifically, there are a few imaginative minds that have postulated the answers with an added layer of fiction. Yes, right from time travel and futuristic technology, to the concept of God and immortality have all been postulated in an awe-inspiring sci-fi novel, movie or television series. There are a few people who were skeptical about the concepts portrayed in these sci-fis and then there were others who took these as an objective and created technology that are similar to those shown, eventually living their favorite sci-fi fantasy. Here’s a list of some of the technologies that have been shown in a sci-fi and changed the lives of many after a the technologists made it a reality. From desktops to laptops to hand held tablets, we’ve seen it all, even before they were even invented. If you’ve followed the news carefully, when Samsung launched it’s tab series, Apple tried to halt the sales stating that it looked a lot like it’s own tablet “iPad”. 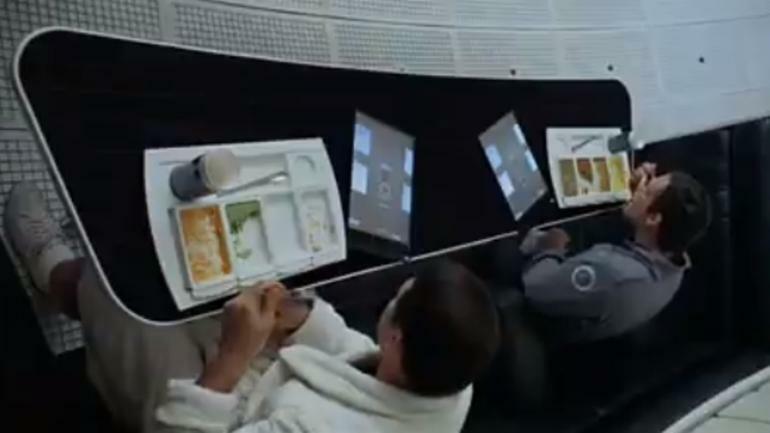 Kudos to the legal team of Samsung who even filed a petition stating that Apple’s claims were invalid as the iPad was predated decades by none other than our own Sci-Fi movie legend Stanley Kubrick in his cult-classic movie “2001: A Space Odyssey” attaching a video link of the scene from the movie. What’s more mind-boggling is the fact that the first commercials of tablet model came out near the end of 20th century, which is in the timeline as Stanley Kubric’s masterpiece. A movie as technical and intriguing as 2001: A Space Odyssey cannot be stopped with one technology as a source of inspiration, some of the space stations shown as a glimpse in the sci-fi were not built until years later, and also who can forget to mention the killer artificial intelligence HAL? The journey didn’t stop there, it inspired a whole lot of other sci-fis too like Nolan’s Interstellar and one day if wormholes and blackholes are actually discovered, then we can whole-heartedly appreciate the genius of Kubrick. Many of us might not know what a communicator is, but imagine a world without mobile phones, that’s not possible! Surprisingly it’s basic knowledge for everyone to know that Alexander Grahambell invented telephone (although we find most of those in antique shops now-a-days), but not many know about the man who thought ‘why can’t we carry our phones when we travel?’ It was Martin Cooper, the director of research and development at Motorola, who took the Star Trek communicator as his inspiration and worked on it until he finally succeeded. 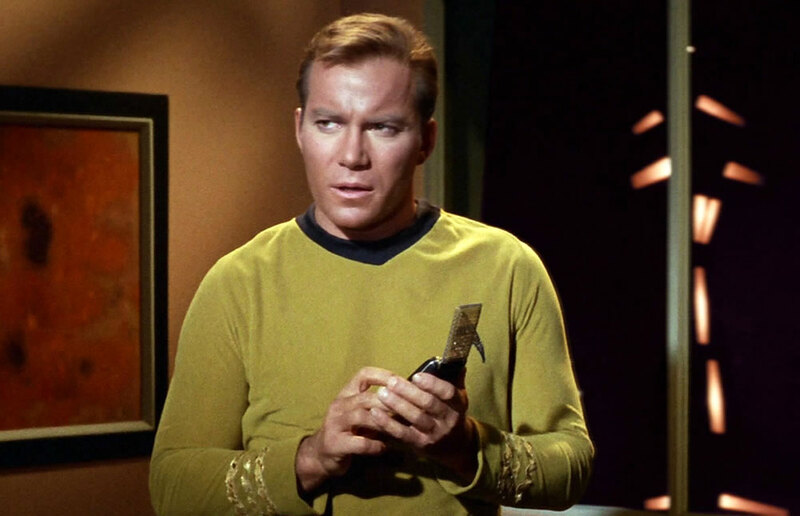 Also, Star Trek’s Universal Translator precedes Microsoft’s Skype Translator. When we talk about Star Trek and Stanley Kubrick, how can we fail to mention George Lucas’ tale from a Galaxy far, far away. Remember the scenes, where we had goosebumps seeing R2D2 projecting a message from Princess Leia pleading Obi-Wan Kenobi for help. 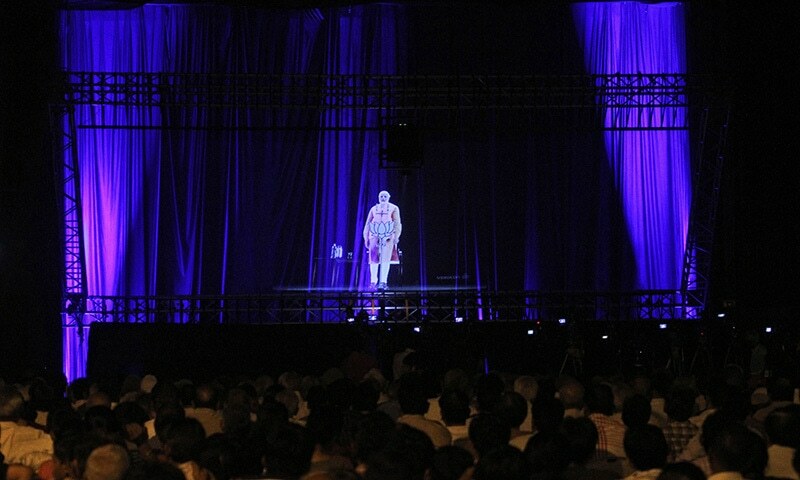 Many of us in India would have discarded these as mere sci-fi, until our very own Prime Minister used the hologram technology to address 53 villages simultaneously at one point and got his 3D avatar into the Guinness Book of World Records. Starwars tech cannot be limited to holographic images alone, we’ve seen the cool jedi light sabers (and ofcourse, the mind control), defence shields, death star, and friendly droids. Although hoverboards are still under research and we can expect those soon, for a film that revolves around time travel Back to the Future series had shown some pretty amazing tech especially in the second installment of the trilogy. 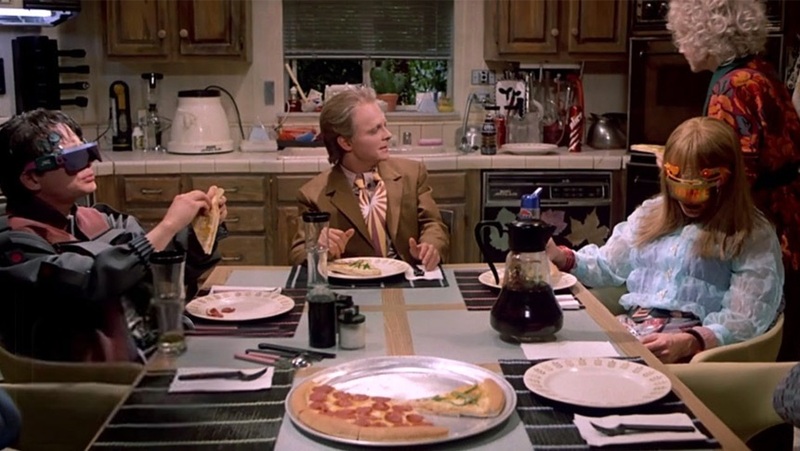 Google glasses was supposed to be launched around a year back, but this movie was released way back in 1989, and we can see McFly’s children handling phone call notifications using wearable technology. Another interesting fact is that, even Back to the Future II takes place in 2015, the same year Google glasses were about to be launched. Jeff Bridges’ Tron was pretty much the first sci-fi to explore the Virtual Reality segment, since then we’ve seen many movies going in-depth into the concept and sometimes even making us wonder of our very own existence like “The Matrix” series from the Wachowskis. 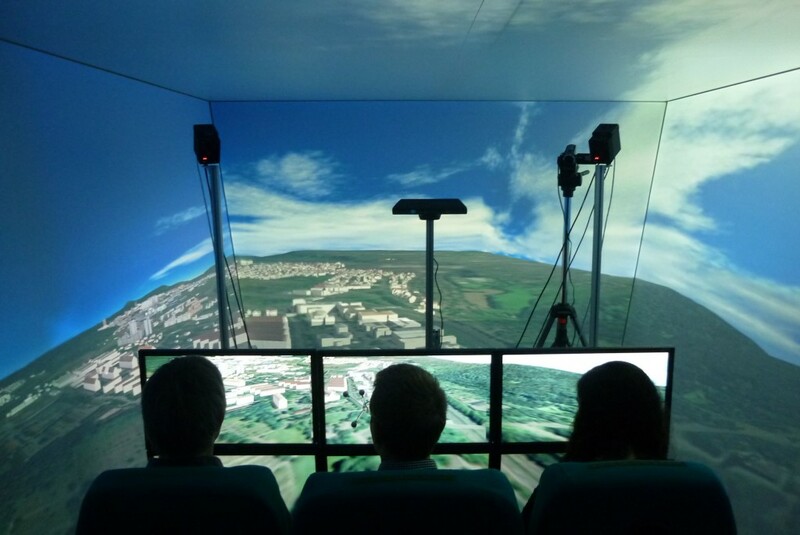 As cool as it seems, the virtual reality in reality has been of great help for defense, medicine and space agencies used to train pilots, soldiers and doctors in different operational scenarios. 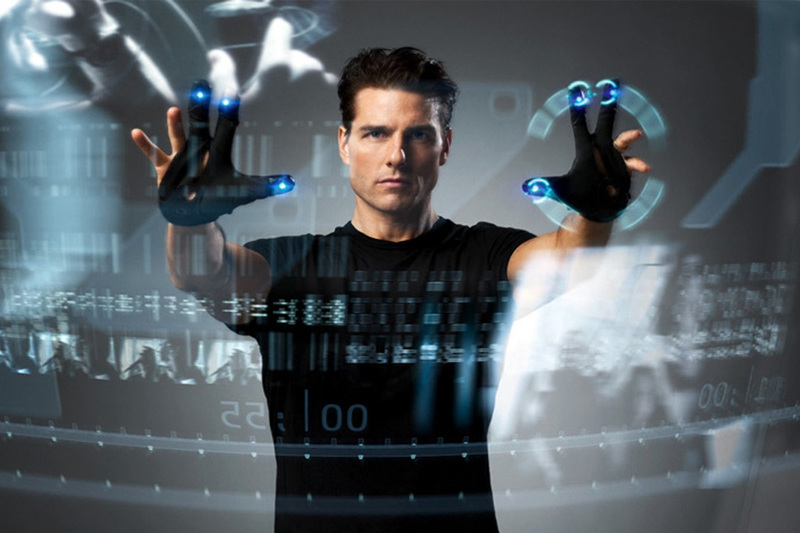 In 2002, when Steven Spielberg’s Minority Report showed Tom Cruise editing the images using his hand gestures in 2002, it was a cool sight to watch. 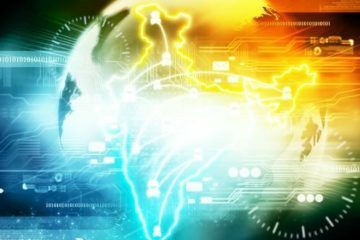 Still many of us think that, this is only possible on our touch screen devices, but not so, ever heard of the sixth sense device invented by our very own MIT grad Pranav Mistry? You can also check out the Smart Glass planned to be produced in a large scale by Samsung, which is a lot similar to the one in Minority Report and Ridley Scott’s 1982 classic The Blade Runner. From “Aliens” to “Avatar” exoskeleton has been a part of every James Cameron’s movie and other sci-fi directors. This is one area where the fiction can be brought to reality with the technology. 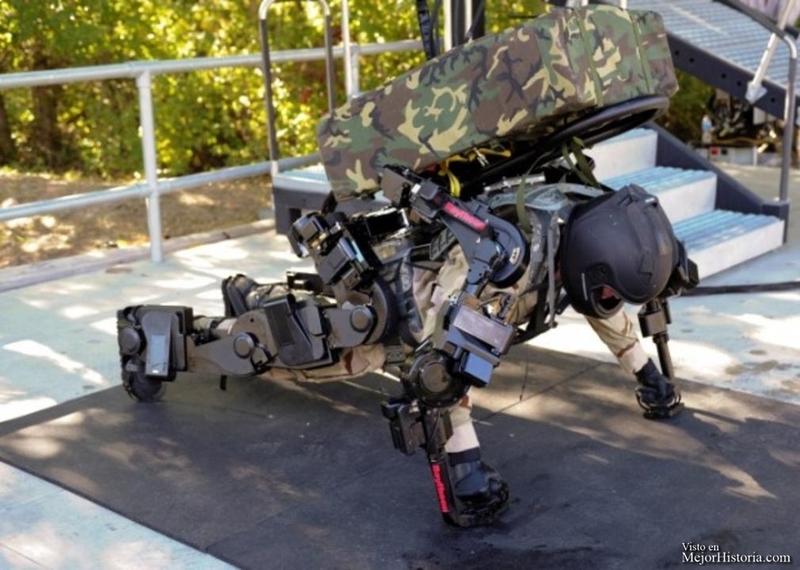 Several exoskeleton systems are already in use or in active development in the United States, Europe, and Asia. Many are designed for medical use aiding the disabled, and some have emergency response or military applications. 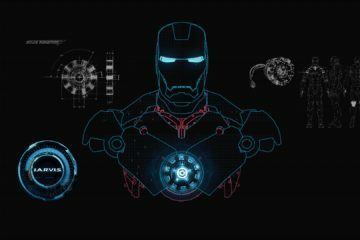 Now, all we have to do is develop a miniature nuclear arc reactor and we can be a part of the Avengers too ! It was 1986’s “Short Circuit” that showed both the common world and defense organisations that investing in robotics for military applications can save many lives. 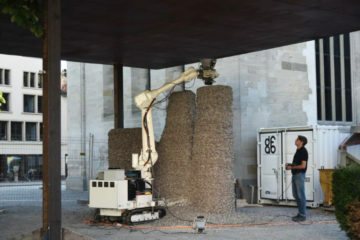 Although, expecting a lightning a to strike every robot to generate feelings for every robot was not done, the use of robots by the military for reconnaissance and attack purposes is well established. The best known military robots may be the unmanned aerial vehicles that are used by the U.S. and various other militaries around the world. 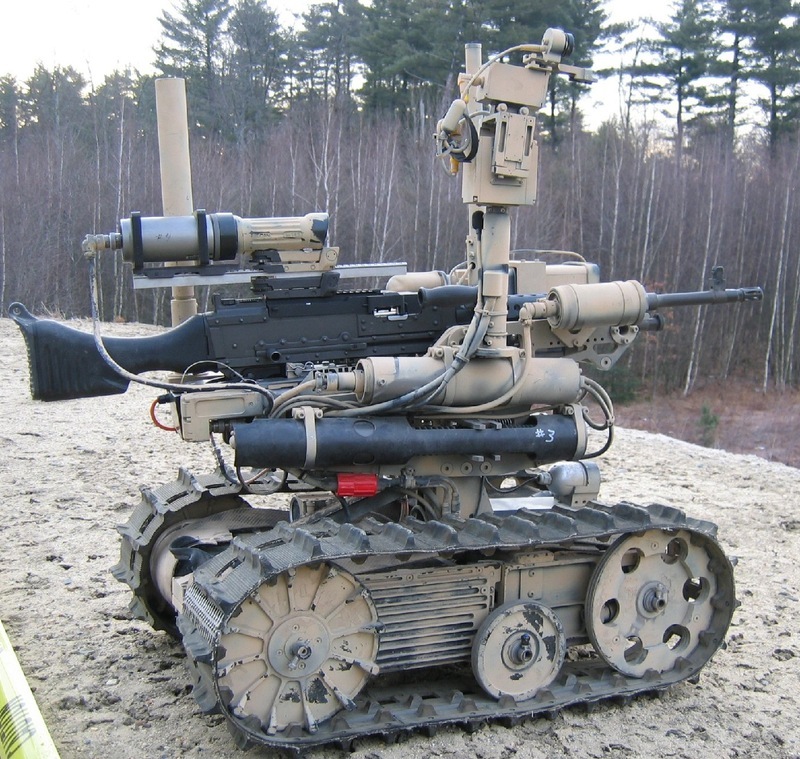 However, there are also military robots that use a continuous track-based design that looks a lot like Johnny Five’s. 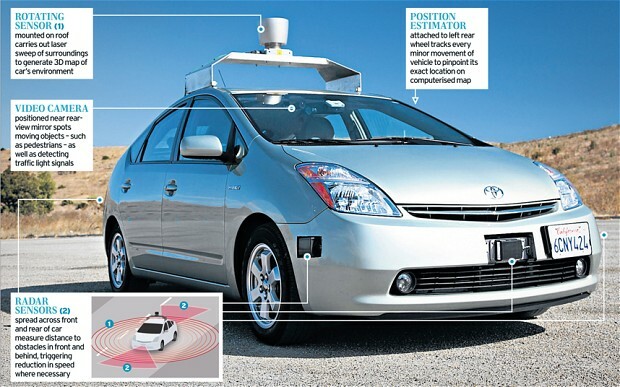 We all know Google is trying to come up with it’s own self-driving car project. But, technically the seed for this future was planted way back in Arnold Schwarzenegger’s Total Recall, though placing a creepy robot in the place of a driver is not what Google has in it’s minds, let’s hope it’s more like the cool futuristic cars we get to see I, Robot. When it comes to cars, we cannot fail to mention our favorite MI6 agent James Bond, and the gadgets invented by his QuarterMaster ‘Q’. Even though, it’s not a sci-fi but a spy movie, we have seen some amazing cars coming to life in the James Bond series right from the remote controlled driverless car shown in Tomorrow Never Dies, to submarine cars in The Spy Who Loved Me and to the fully armoured stealth car in the Die Another Day. Cybernetic implants have been a staple in science fiction for decades, and the evidence can be found in Universal Soldier and Terminator series. Several medical devices, computerized prosthetics, cochlear implants, and pacemakers, for instance can be technically termed cybernetic. Some cybernetic weapons systems are already in use, like the helmet-mounted display technology, for instance, augments eyesight for pilots and soldiers. all the are positive signs of development in the field of cybernetics implants depending on how you define your terms in regard to man-machine interface. 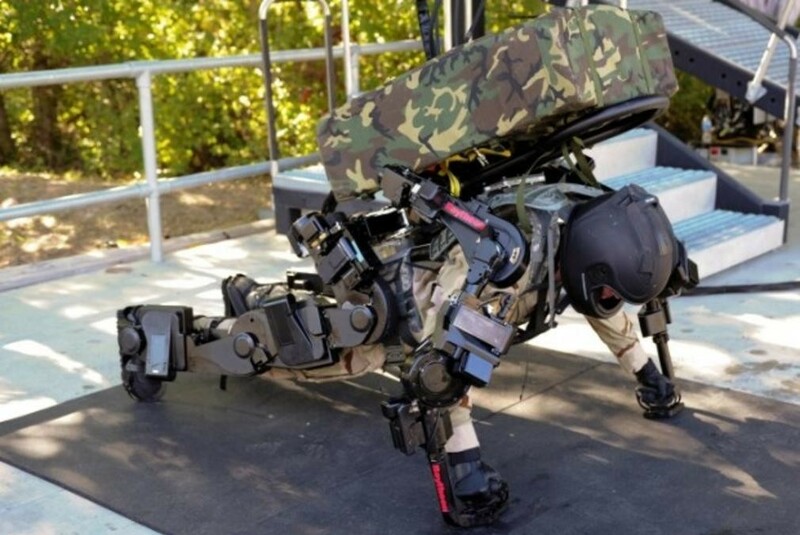 Hopefully we may or already have a cybernetic soldier amongst us like the one in Intelligence. The basis of education is to transfer the knowledge already discovered by one individual to another, so that research can be carried further on specific topics. This time taken for educating the new individual could be eliminated if immortality was ever possible. It’s biologically not possible, but digitally we have seen Depp’s recent release Transcendence exploring this field. 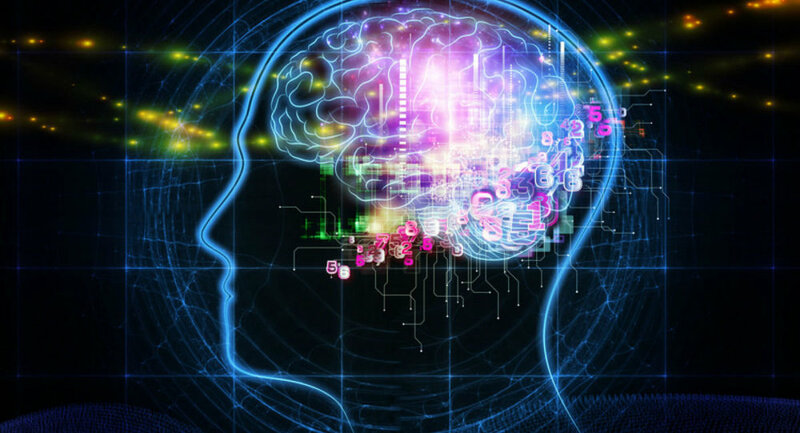 Researches and discussions are being conducted to develop the digital mind transfer, you can check out the discussions in Carboncopies if you like the idea of immortality. P.S: I was planning on adding time travel to the list, but that might reveal the secret that I am from the future. Jokes apart, many of these movies themselves are adaptations of some novels and if we keep digging we’ll get inspiration for numerous gadgets. 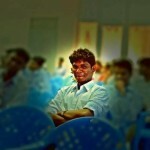 Previous ArticleThis 17 Year Old CEO Is Building The Prototype Of E-bike ! Next ArticleA Complete View Of Food Tech Space In India !